Oslo: A second fire within six months broke out in the early hours this morning onboard the Petrojarl Knarr FPSO. The incident took place at 01.45 hrs this morning while the vessel, owned by Teekay and on charter to BG Group, was working in Norway’s Knarr field. The fire was quickly extinguished and there are no reported injuries. Production has been halted and as of midday there were no reports of environmental damage. 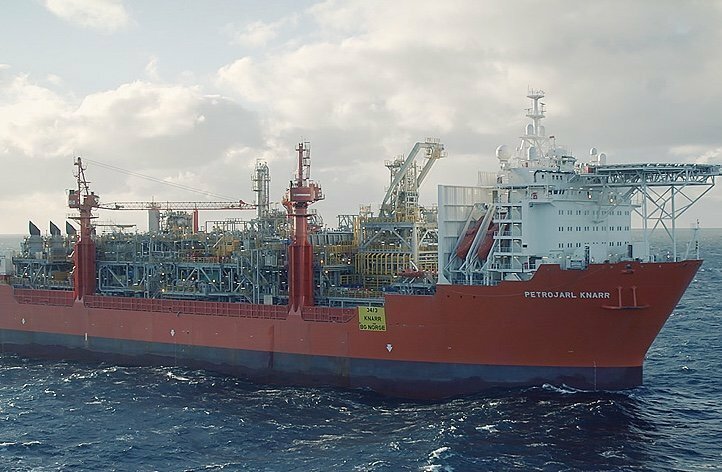 The FPSO, which has a capacity of 800,000 barrels, was delivered last year. It had only started work on the Knarr field a week ago. It suffered a similar fire incident last October.